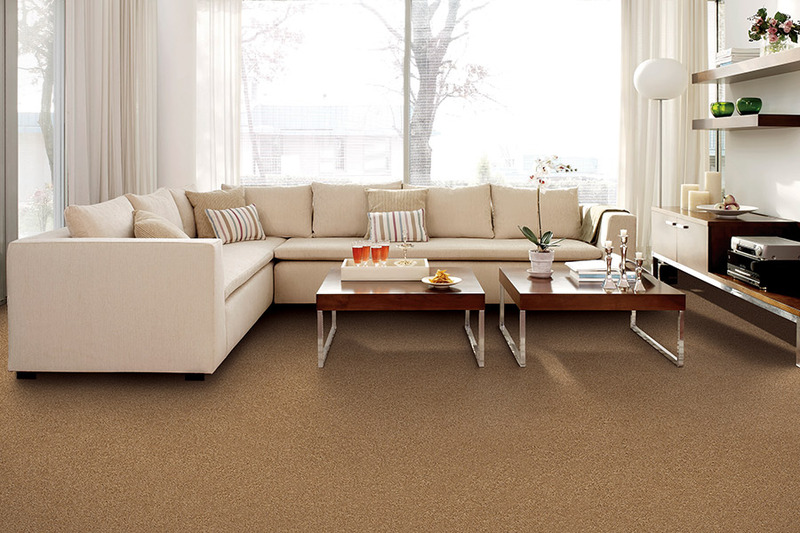 When it’s time to choose new flooring for your home, we think carpet is an excellent option. Of all the possibilities, it’s the only soft-surface flooring available and has many benefits, some of which you may even be unaware of. 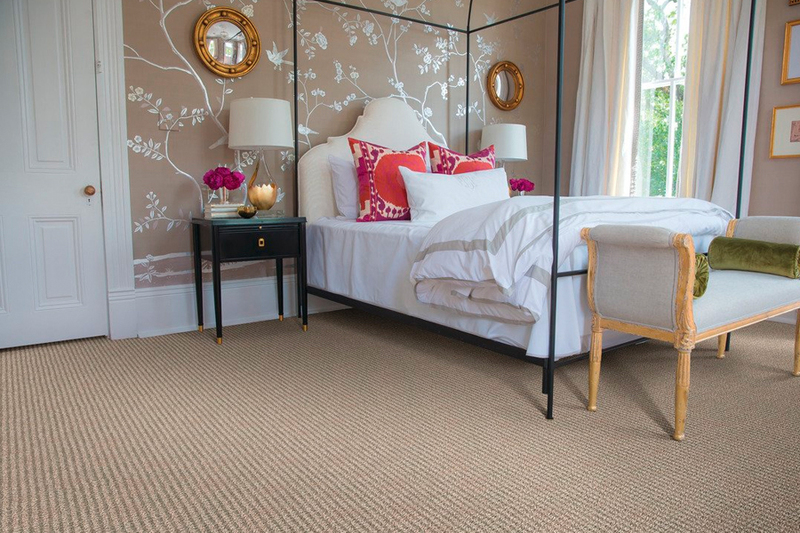 This is a floor covering that fits right in, whether your household is always busy, or quiet and serene. In fact, you may wonder why you hadn’t considered this flooring long before now. Carpet Outlet Inc. is locally owned and operated, and we strive to offer products and services that meet all your unique needs. From our showroom location in Lugoff, SC, we proudly serve the areas of Camden, Blythewood South Carolina, Northeast Columbia, Lugoff, and Winnsboro. 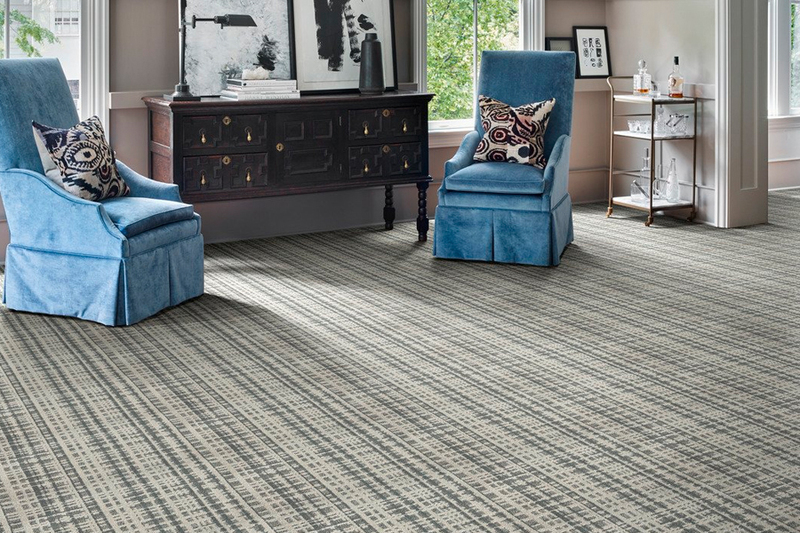 Stop by our showroom anytime to find out how we can put our expertise and products to work for you, finding a way to meet any need or preference you might have in flooring. 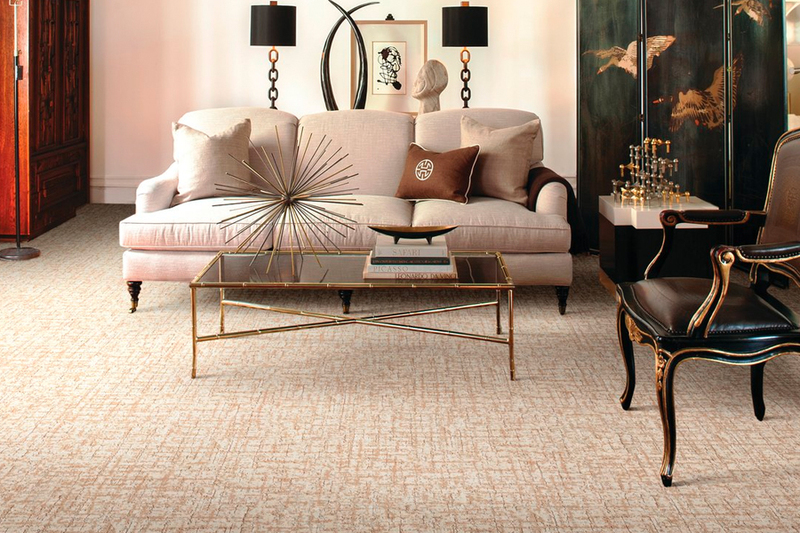 Carpet is a floor covering that just seems to invite people right into your homey atmosphere. It is traditional and warming, while at the same time being versatile, blending in with nearly any room’s decor. But those aren’t the only benefits that make it a floor covering worth looking into. 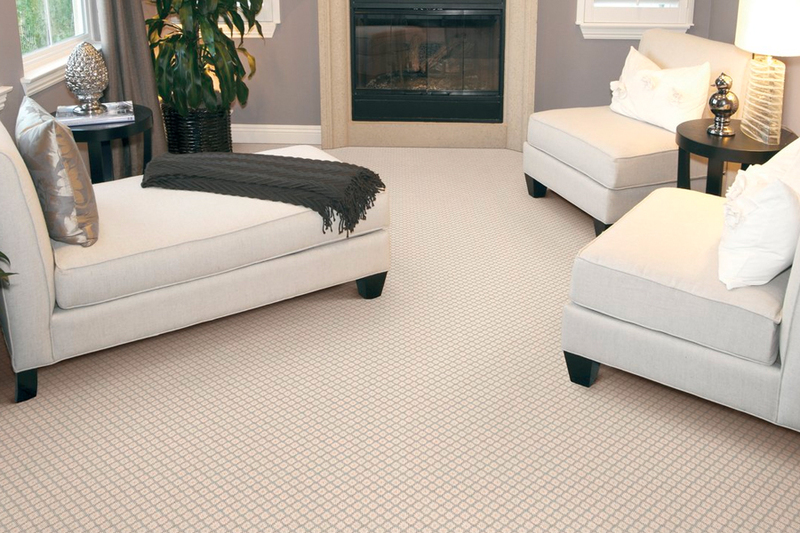 With this floor covering, you’ll reach a level of comfort you’ll have to feel to believe. Soft and luxurious, you may even look for reasons to walk barefoot through the home. And doing so, even in the dead of winter, won’t give you a chill, because it insulates as well. You’ll have the added benefit of heat retention, which could translate into more savings for your household. 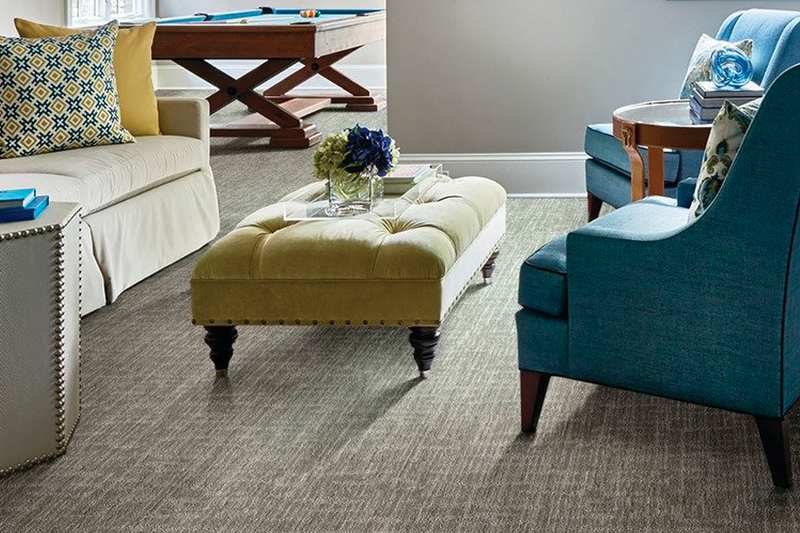 If you’re use to a noisy, busy household, carpeting can really help tone things down a notch. As soon as it’s installed, you’ll hear a noticeable reduction in the noise level inside yourhome. Everything from voices, shoe heels and pet nails will be quieter, giving you a much more peaceful home environment. If staining has caused you to avoid carpet before, you’re going to love the fact that some brands now offer flooring with stain protection built right into the fibers. Since it’s manufactured in, there’s no chance of it wearing off or washing off after repeated shampoos. Stain resistance also helps to increase the durability of your flooring, and therefore the life span as well. You’llbe enjoying your new floors for years to come, with all the benefits it has to offer you.